Hey gang...Travis back with some cool Tampa Bay entertainment options for you. In less than a month, Camp Bayou will hold its Holiday Open House...believe me, this is reason to be excited! On Saturday, December 4, from 9am- 2pm, in addition to all the activities highlighting the usual programs at Camp Bayou, such as trail walks, river netting and the member BBQ, there will be compost and rainbarrel workshops led by Hillsborough County Cooperative Extension staff. raffle for a poster autographed by Peter Max. Interested folks should contact Bruce at 813-633-0875.
participate, contact Dolly at 813-363-5438. - The Paleo Preserve will be presenting a Fossil Show and Sale. For information, contact Fred at 813-672-3337. 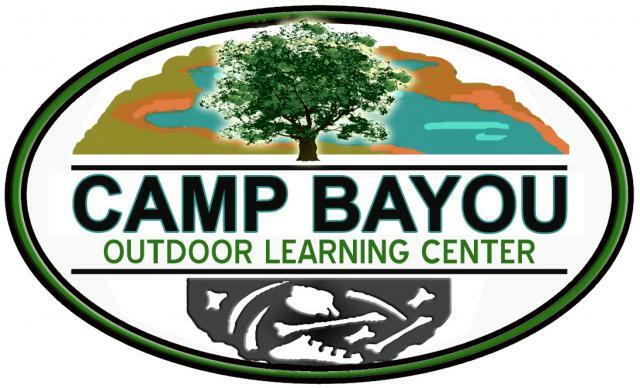 And just in case you don&apos;t know anything at all about Camp Bayou, here you go - Camp Bayou is nether a campground nor a summer camp. It was an RV park before the County&apos;s ELAP program purchased the land but it is now open for day use only, open to the general public. Through volunteers, donations, membership and grants, the RCDF offers pre-scheduled programs to schools, youth groups, adult groups and families plus it&apos;s open from Thursday- Saturday from 9am-2pm for passive recreational pursuits such as wildlife watching, nature photography and trail walks. General admission is still FREE. So get outdoors and have some fun! And keep checking back here for other great things to do in Tampa Bay.